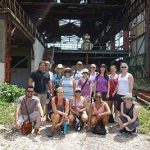 Eleven K-16 teachers, including many from the Midwest, participated in “Teaching Cuban Culture and Society, A Summer Educator Institute in Cuba, June 23-July 7, 2018. 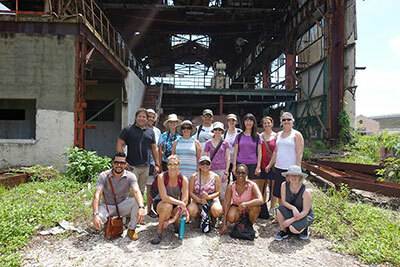 The program was cosponsored by CLACS and organized by the Tulane Stone Center for Latin American Studies. Elizabeth Cárdenas Simmons (Indian Trail HS & Academy|Kenosha Unified School District), who served as the program Curriculum Specialist, was the CLACS staff representative.